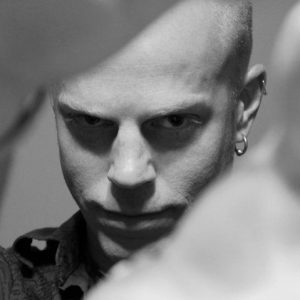 Rick Prince is contributing as a guest writer for Zombies In My Blog! Knowing Matt for a few years now, having talked with each other in different states, at different cons, in different cosplays… he asked me if I’d like to have some fun with Z.I.M.B. and here I am! Through my posts, I hope to share my experiences with you as I transition from my 20-year special effects makeup career as it evolves to writer, producer and director after my time on Syfy’s Face Off. We just finished my first film: Lwa: All Saints’ Eve, which features FX from some of my Face Off family: Steve Tolin, Eddie Holecko, and Roy Wooley, as well as a student team led by Ben Rittenhouse, that filmed here, in Nashville, Tennessee. Up next, I’m producing another film, Enuatii, for Rashaad Santiago (winner of Face Off Season 6), to make his directorial debut this year. Another dream-team of Face Off artists is assembling at TolinFX to bring the Enuatii to life! So, stay tuned as I take you with me on this blog post journey… from tales of the Green Room and VIP access to all the events I attend around the world like: Walker Stalker Con, Comic Con, Dragon Con, GMX, Hypericon, go behind the scenes of Enuatii and Lwa: All Saints’ Eve, one-on-one interviews with my Face Off family and cast from The Walking Dead, and much more! Hang on tight, kids! It’s been an awesome ride so far!!! 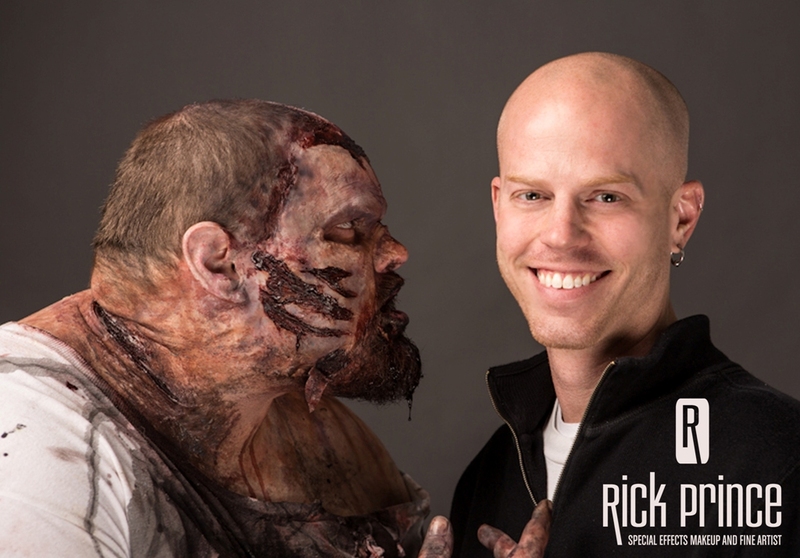 Based in Nashville, Rick Prince is a world-class special-effects makeup artist who rose to international prominence in the fifth season of the SyFy Network’s competition series Face/Off in 2013. Subsequently, he has completed production as writer, producer and director on his first feature ﬁlm, Lwa: All Saints’ Eve, as a pilot for his series Traveling Spirits. Currently, Rick is in production of his second ﬁlm as writer/producer for director Rashaad Santiago… called Enuattii.